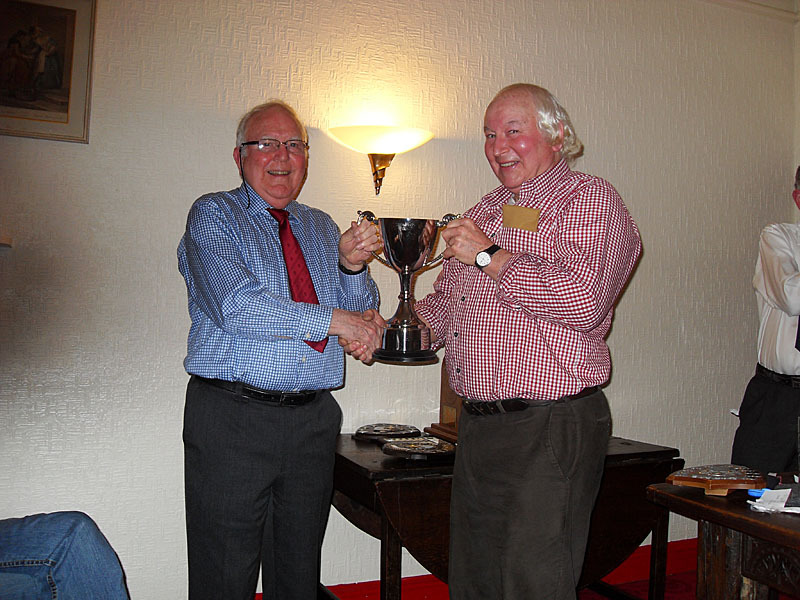 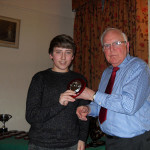 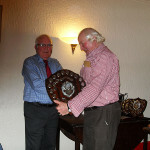 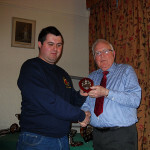 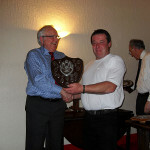 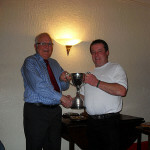 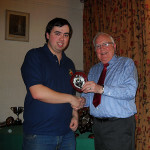 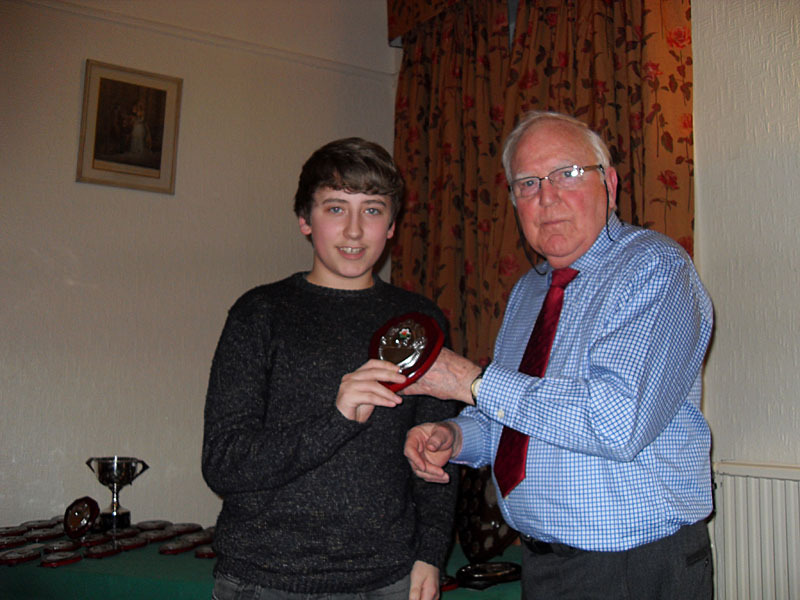 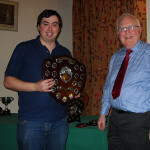 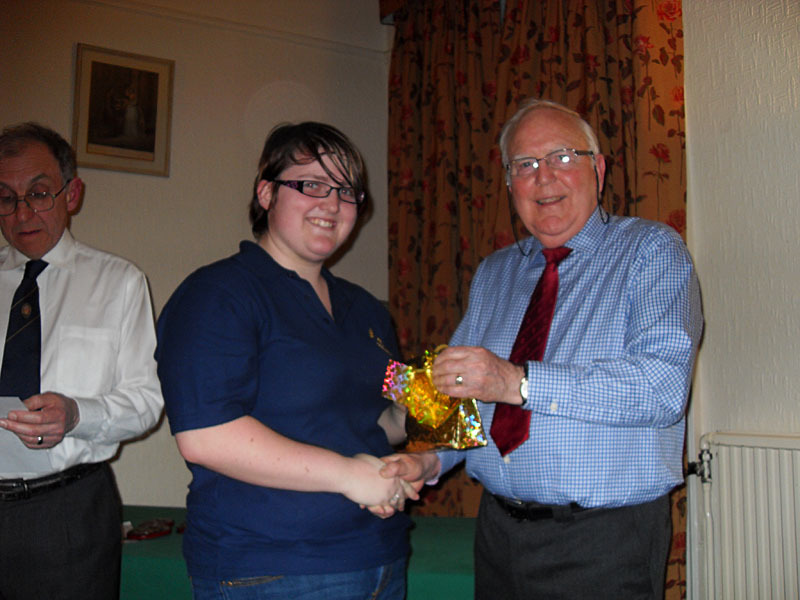 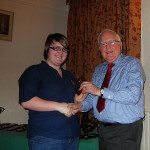 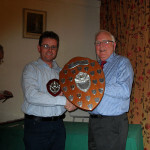 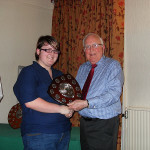 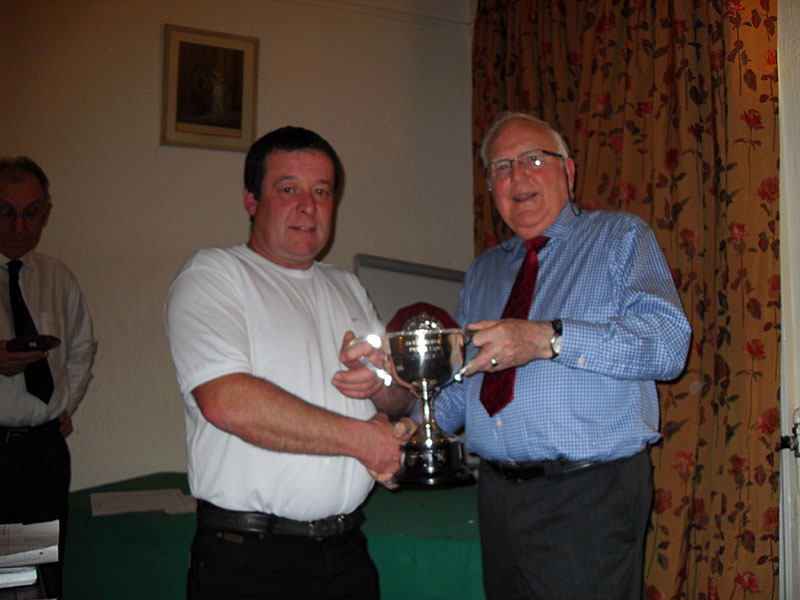 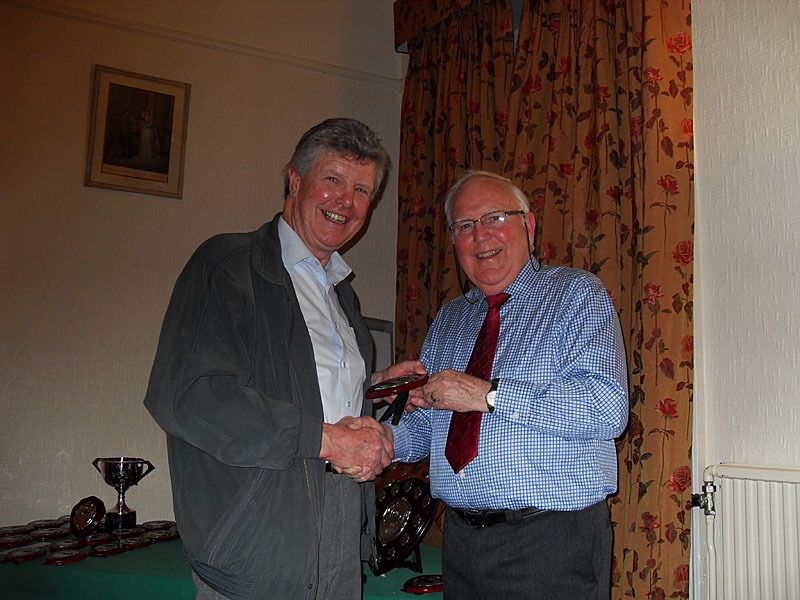 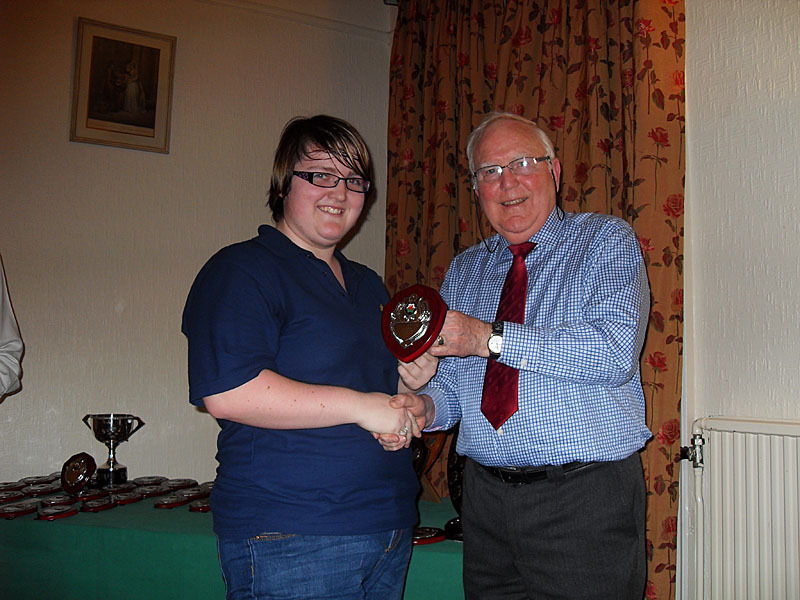 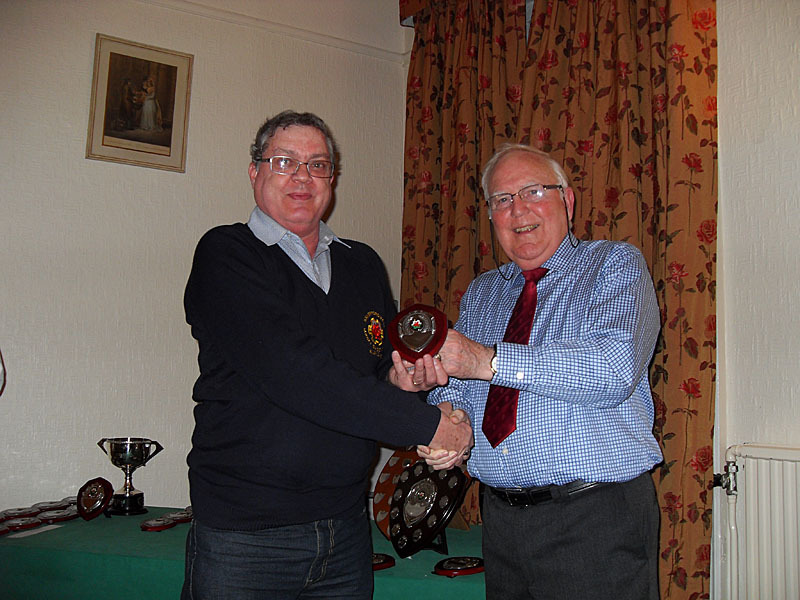 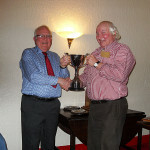 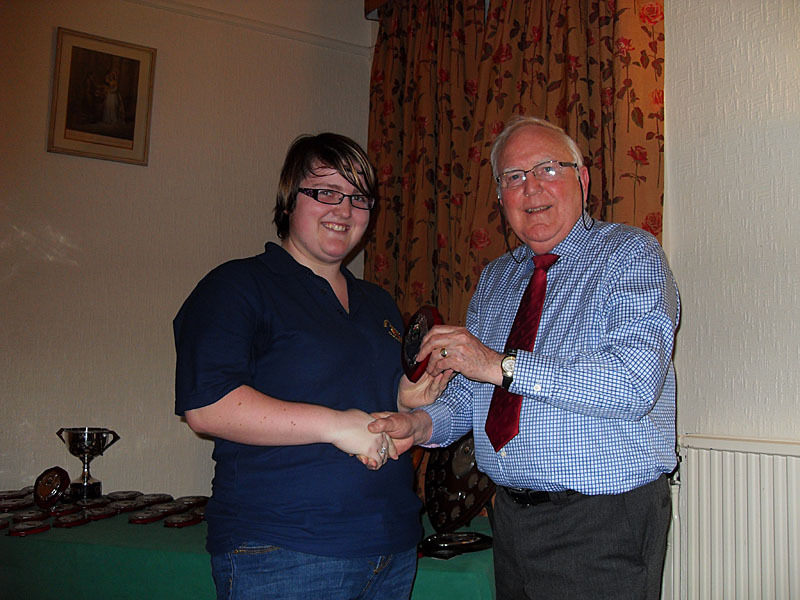 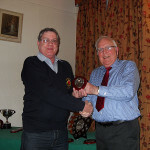 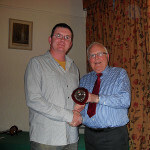 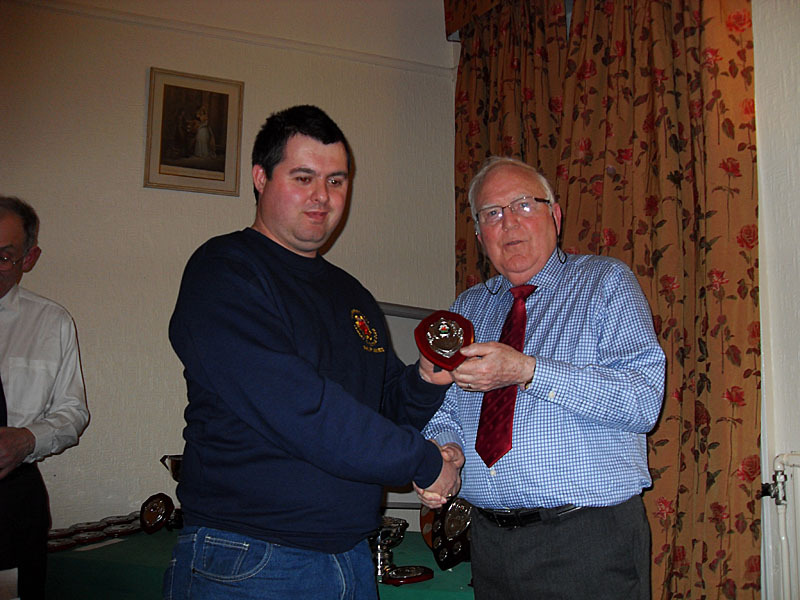 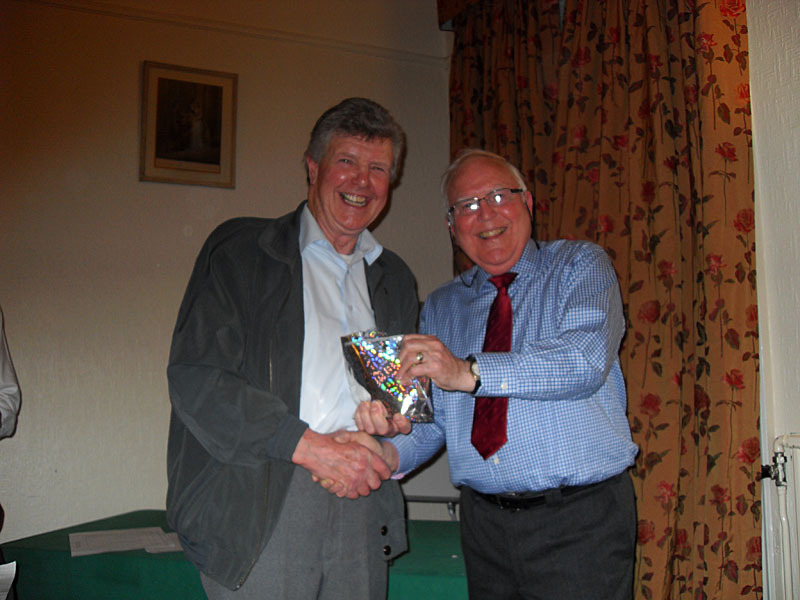 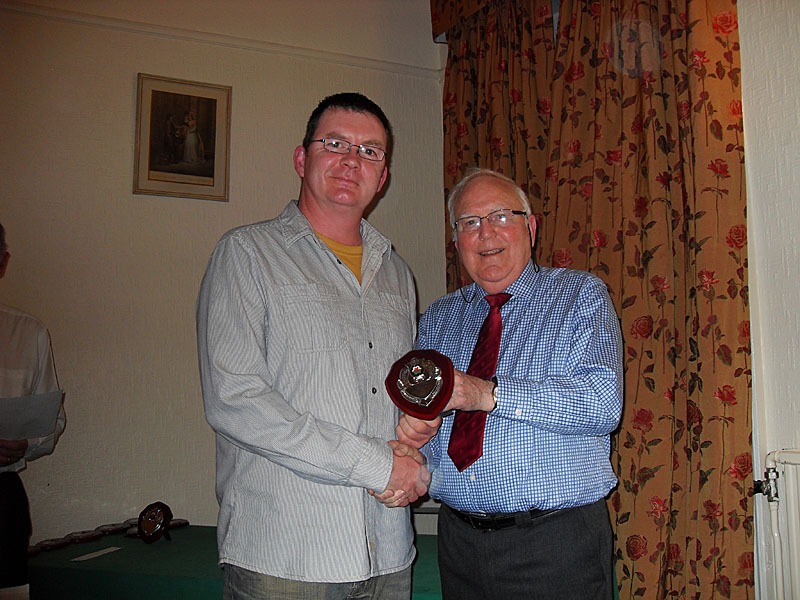 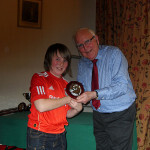 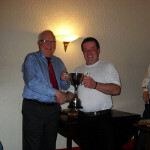 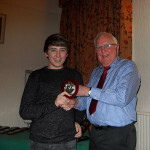 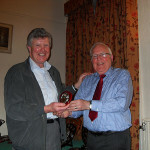 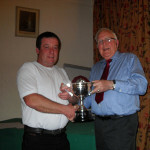 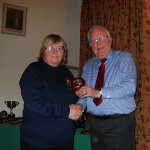 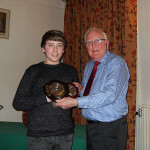 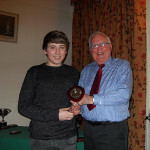 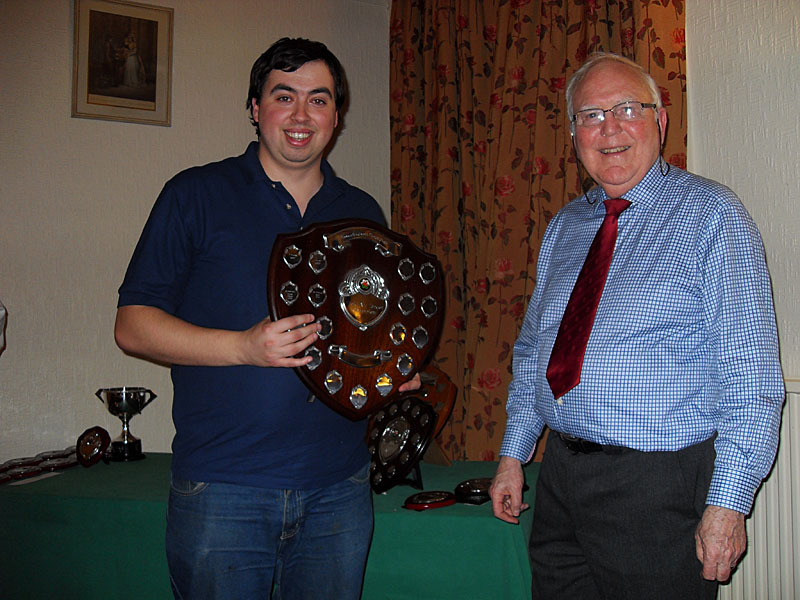 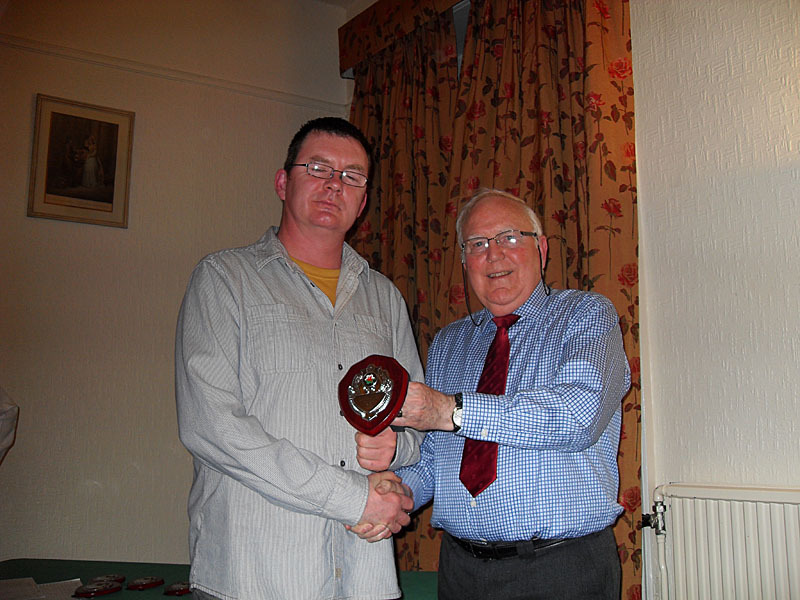 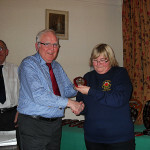 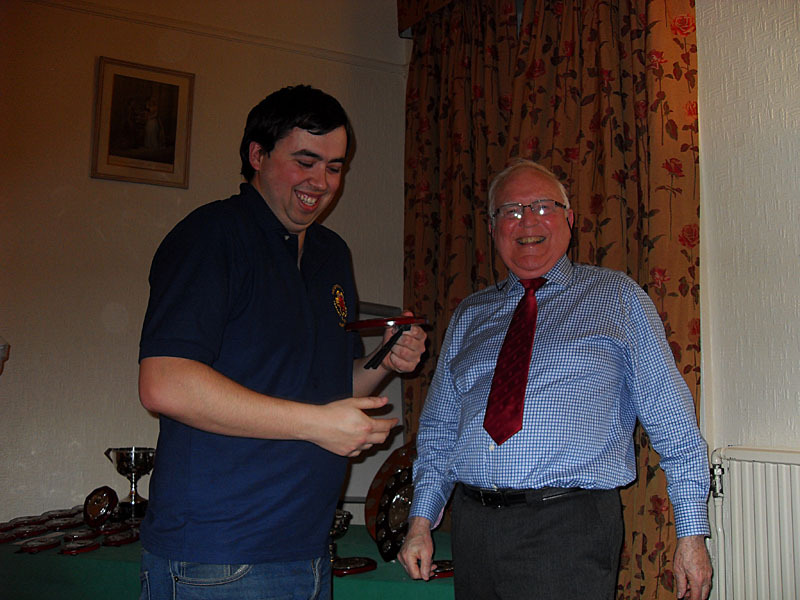 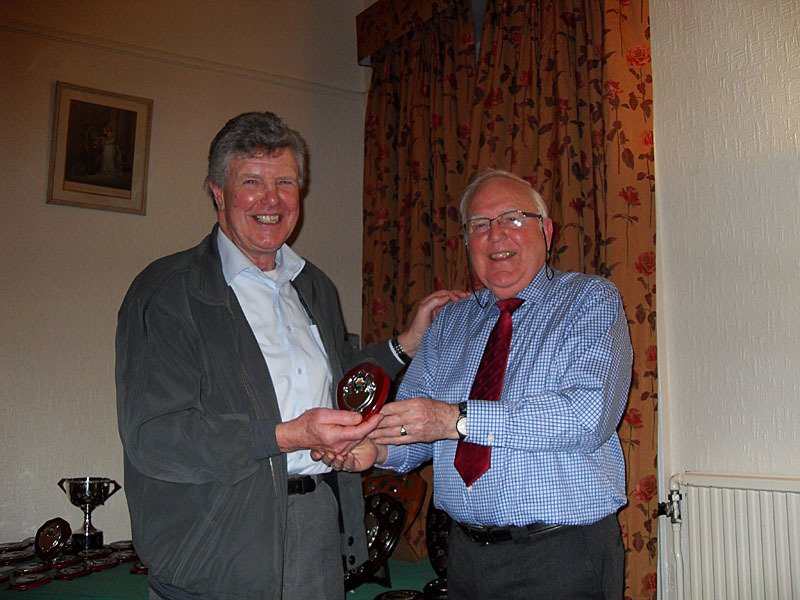 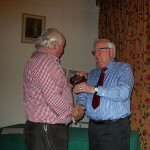 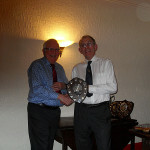 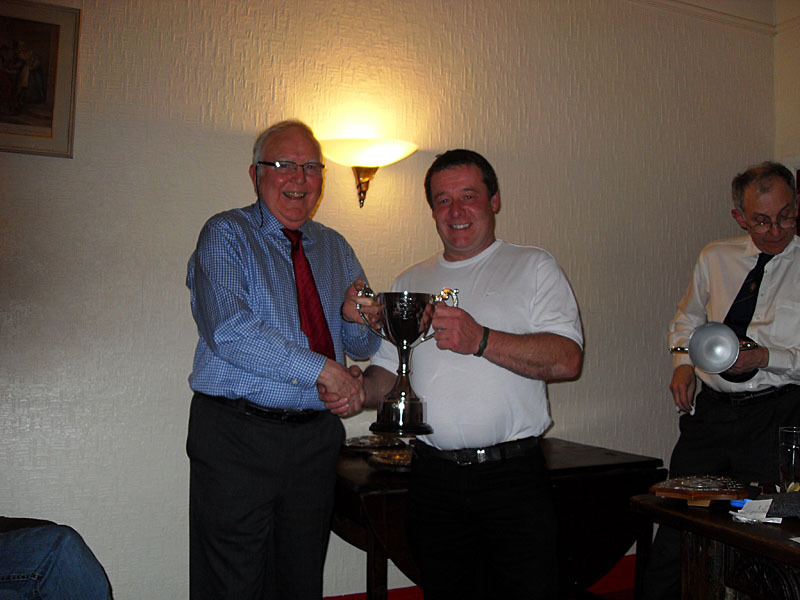 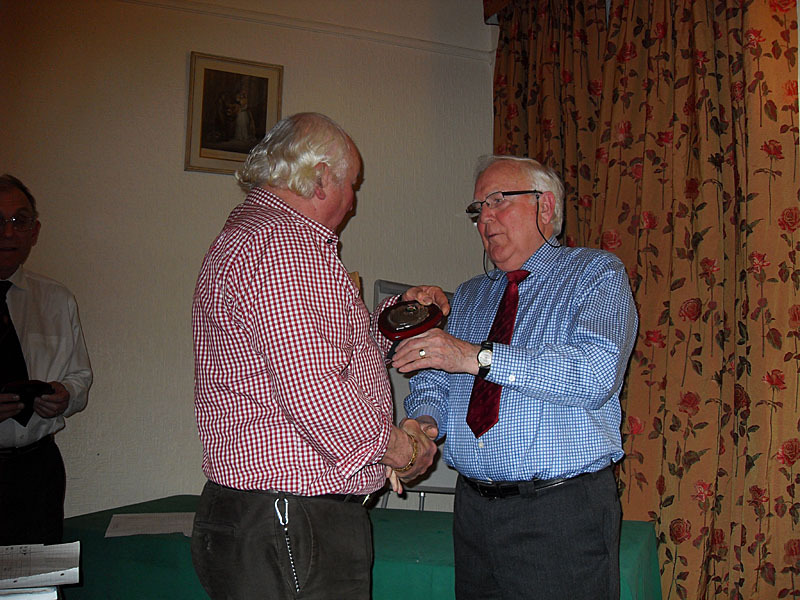 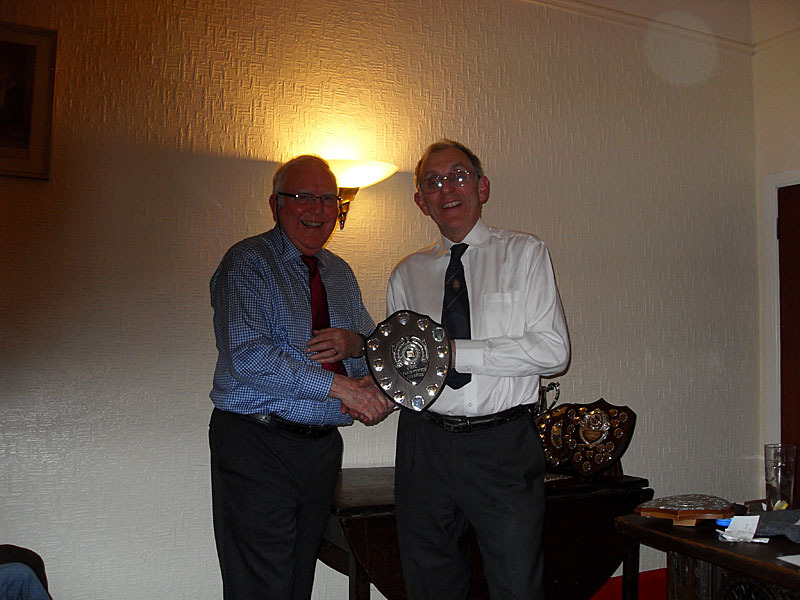 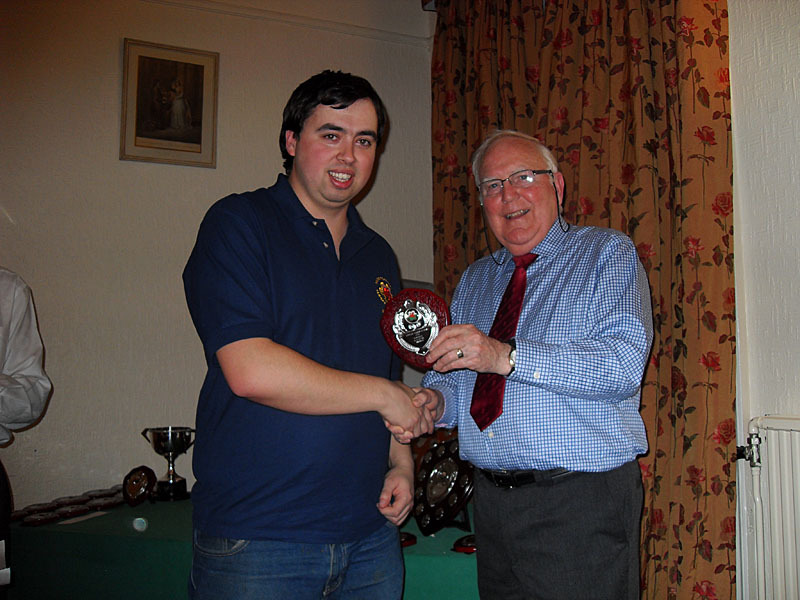 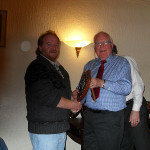 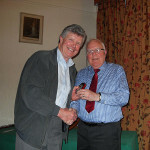 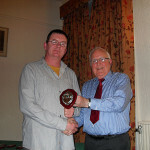 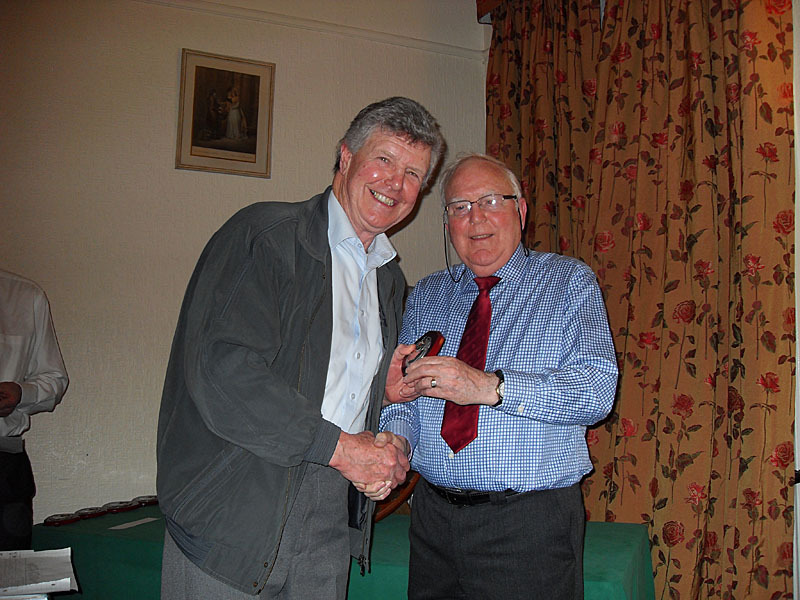 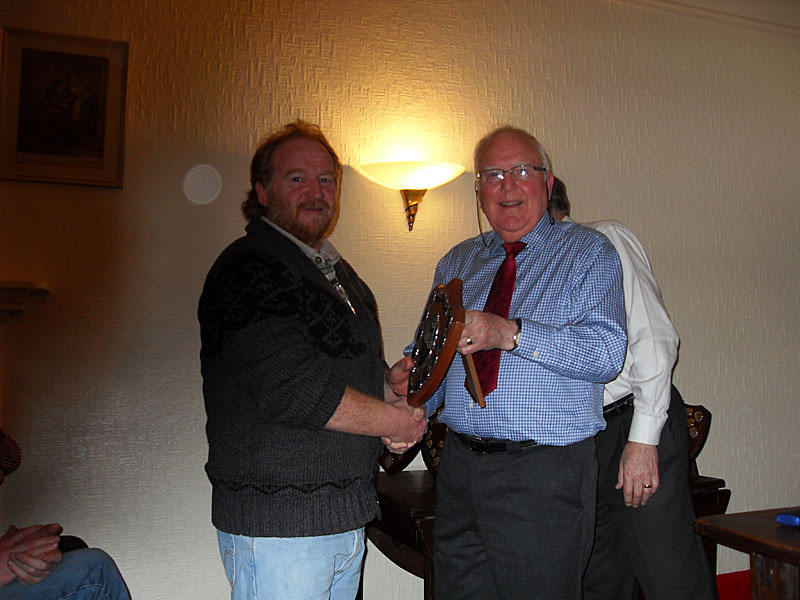 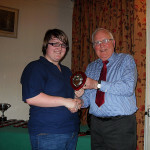 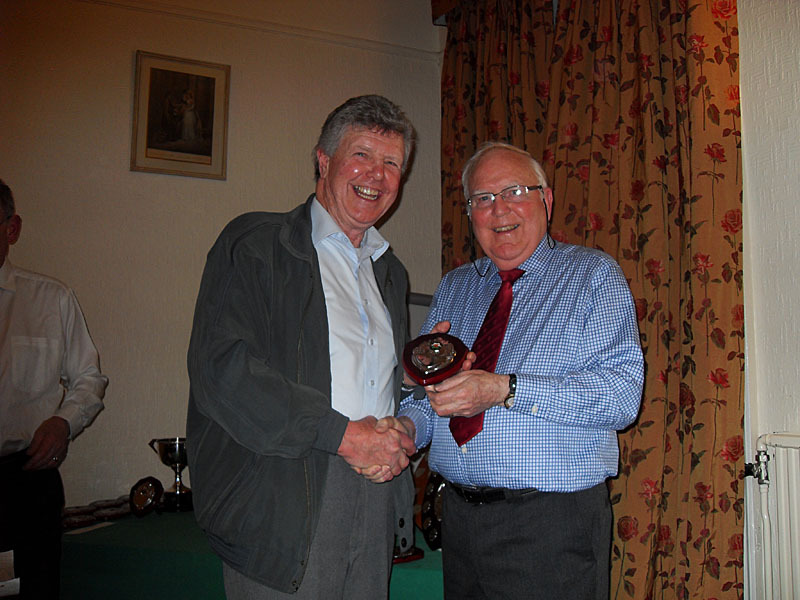 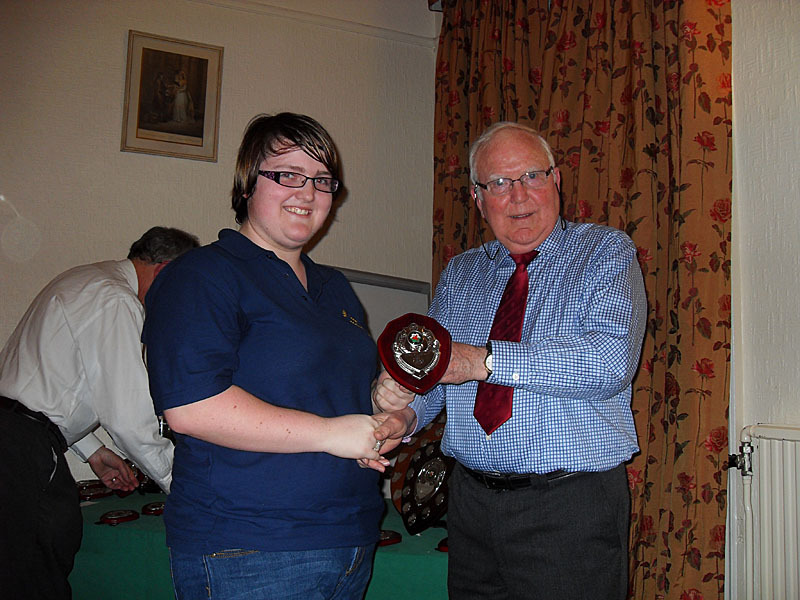 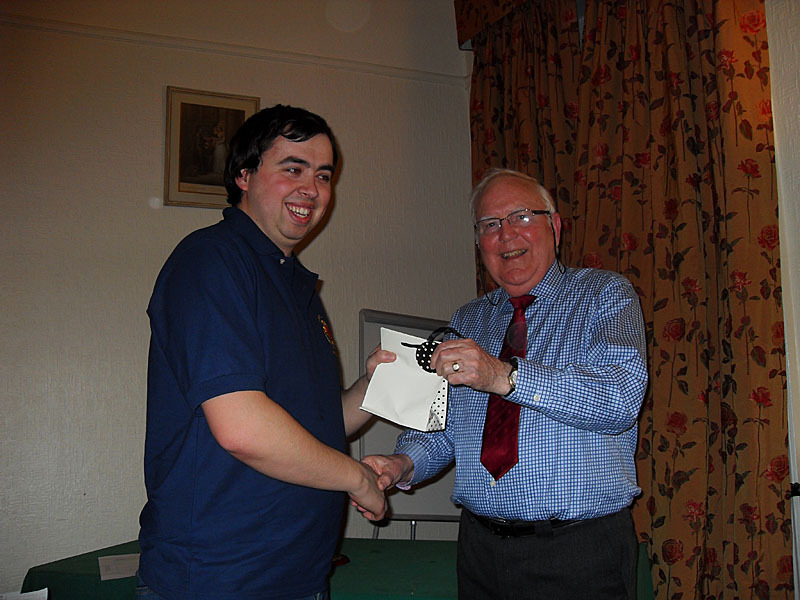 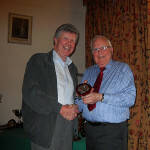 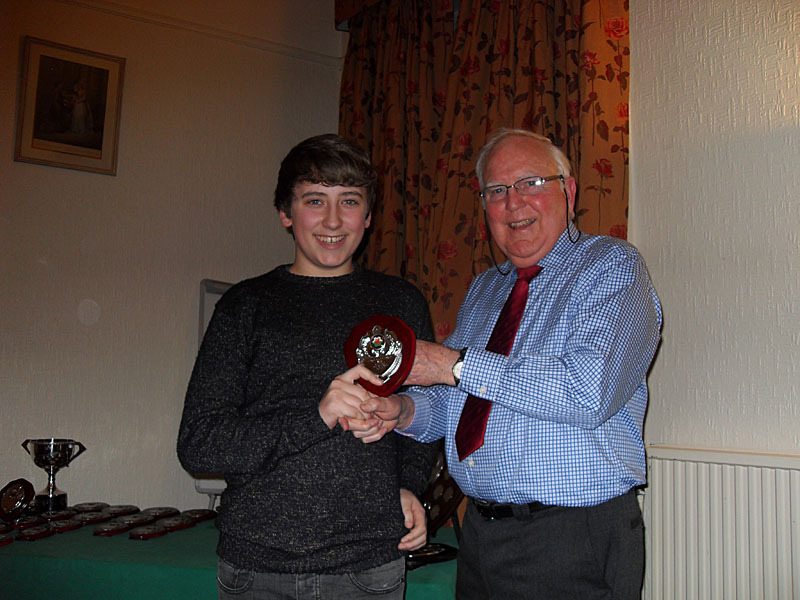 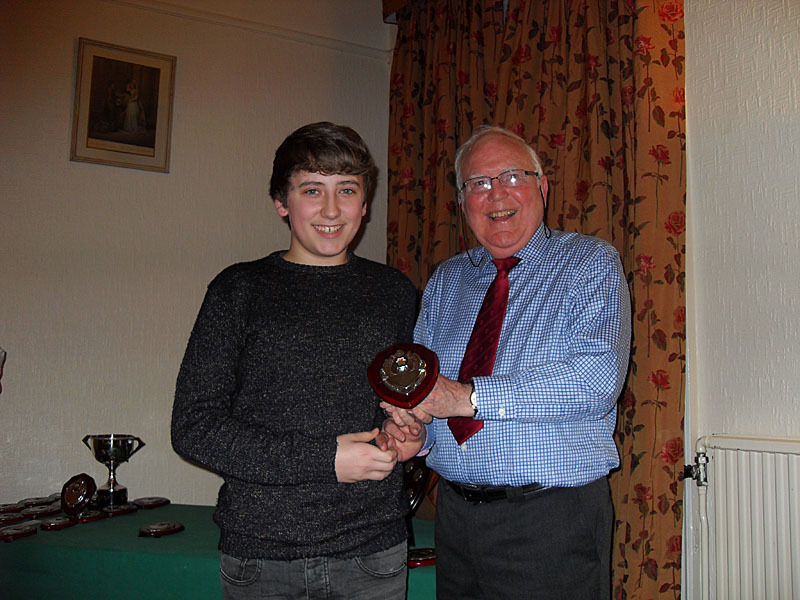 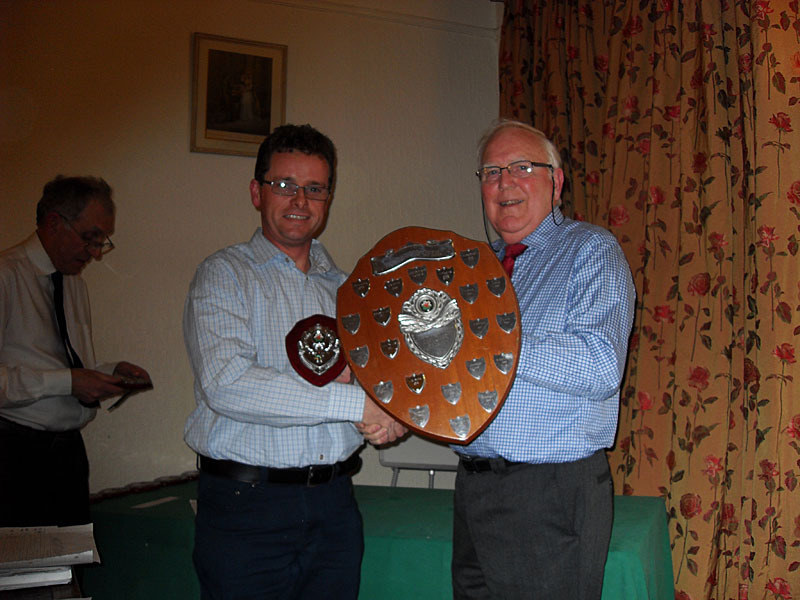 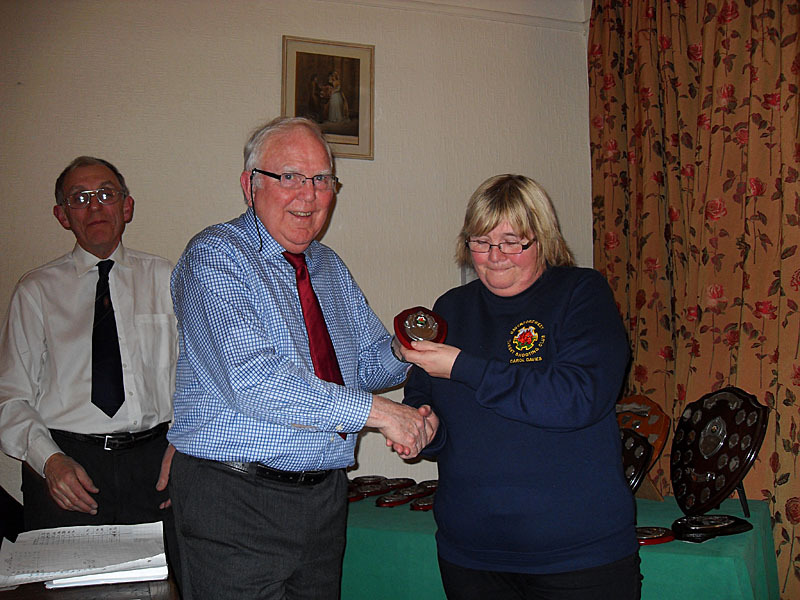 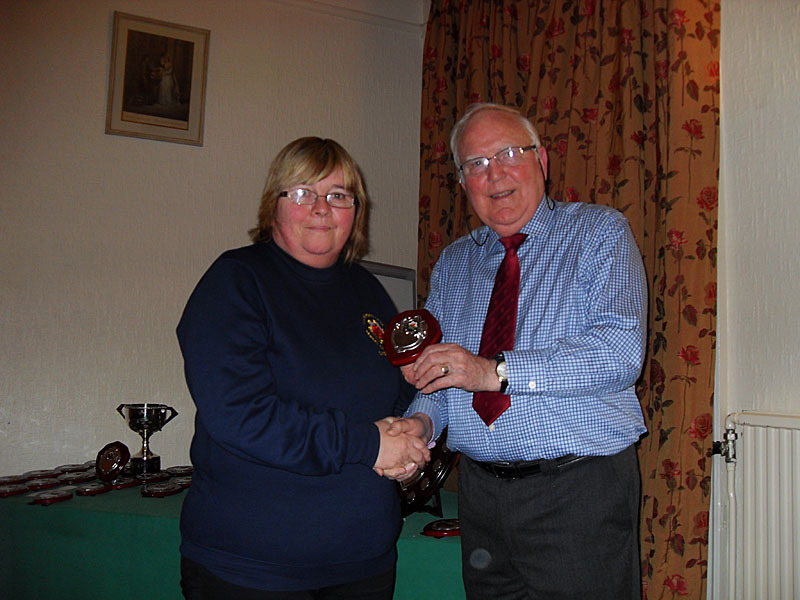 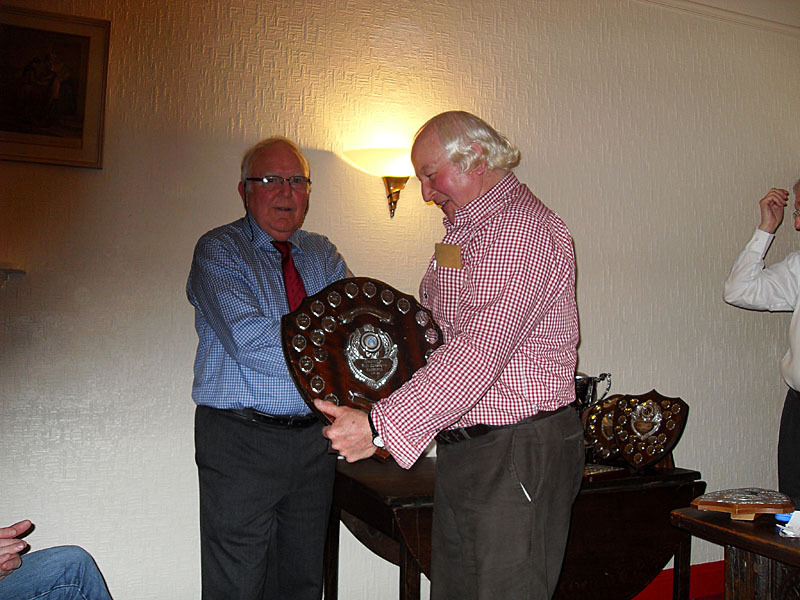 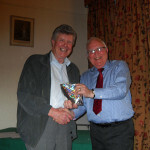 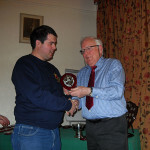 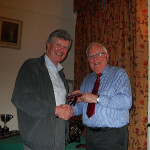 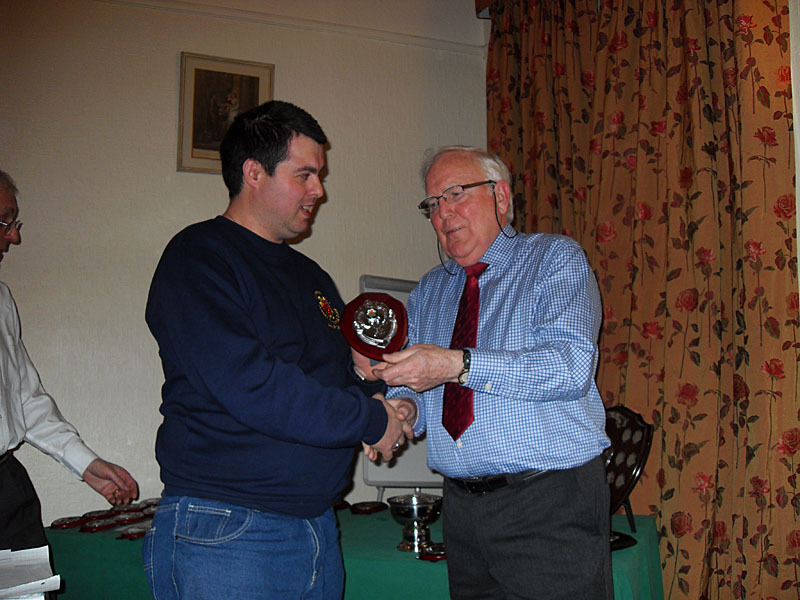 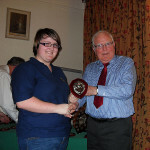 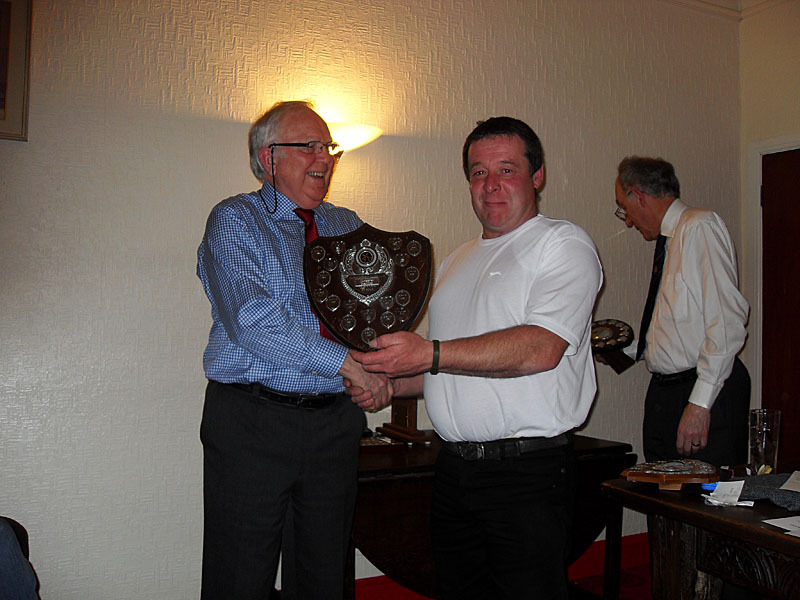 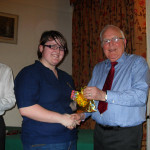 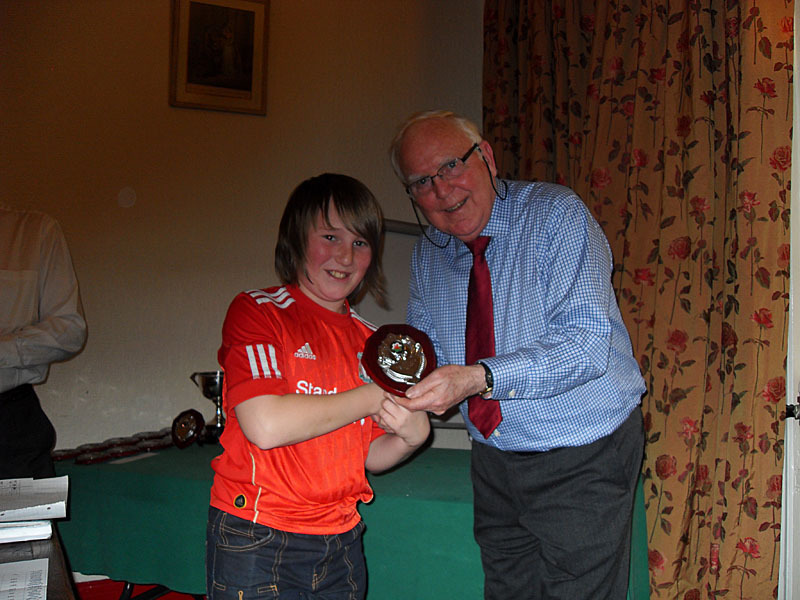 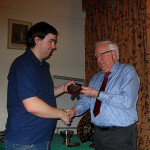 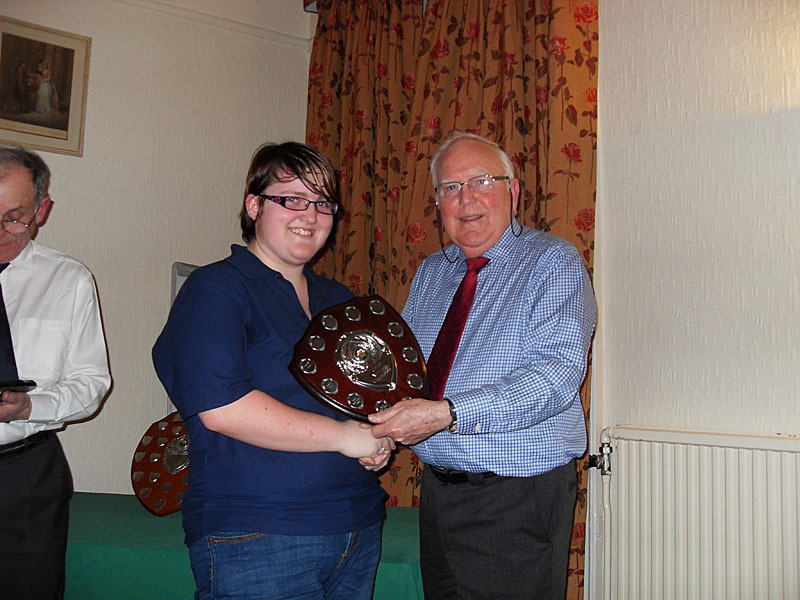 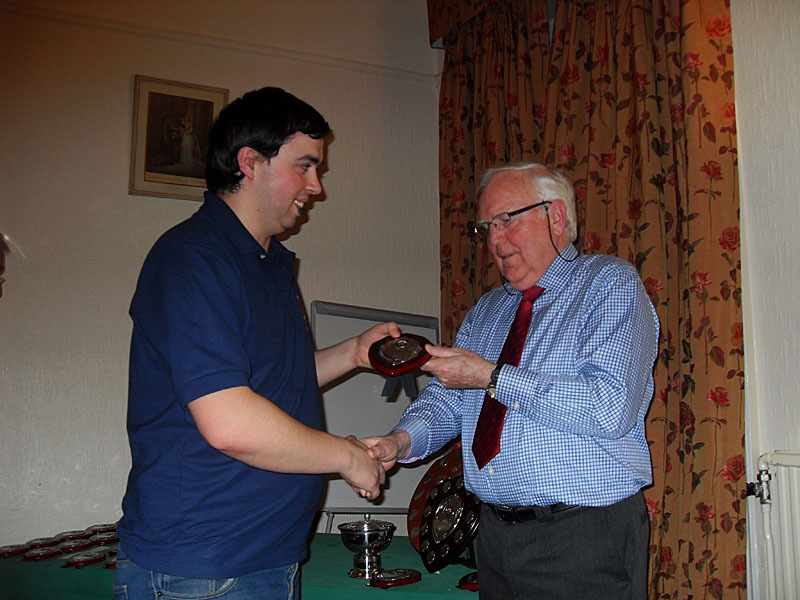 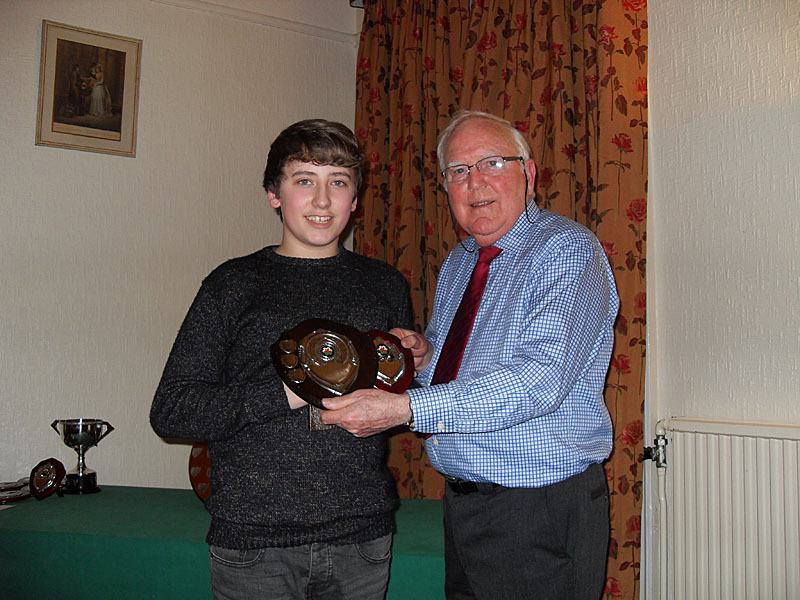 The 2013 AGM took place at the Hotel Mariners on the evening of 30th January. 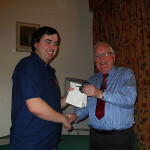 Full copies of the draft minutes (not ratified until next year’s AGM!) 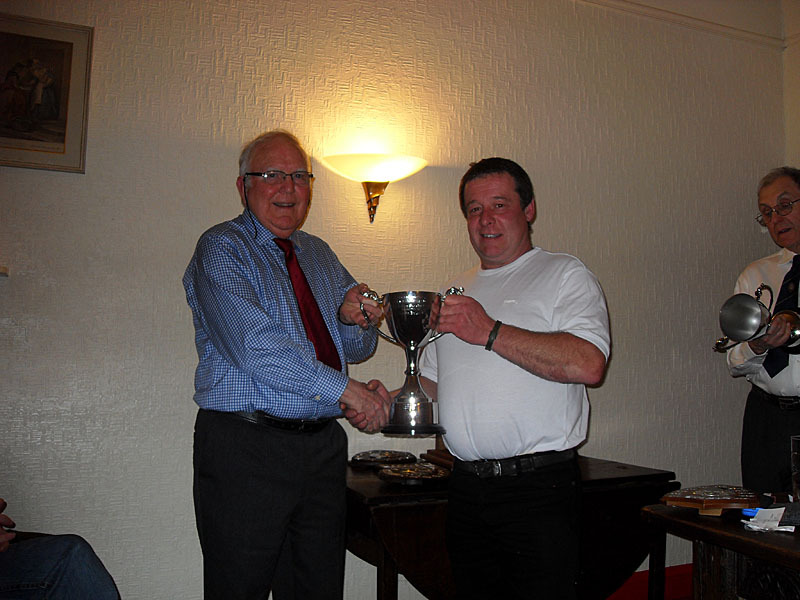 are available to members upon written request to the Club Secretary – please click here. 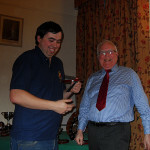 John Munt An inexplicable lack of a picture!